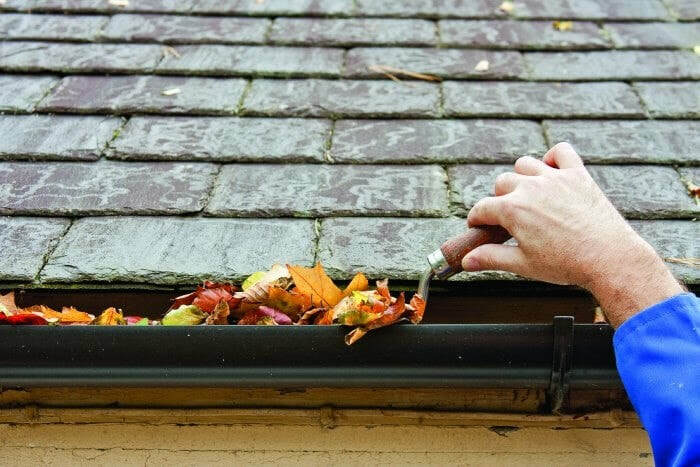 ​Gutter Cleaning is an essential service to prevent damage to your roof and avoid flooding around your home. 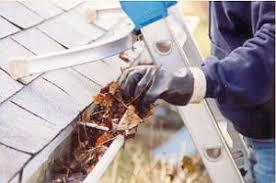 Our skilled technicians will remove all the debris from your gutters, down spouts and roof line. 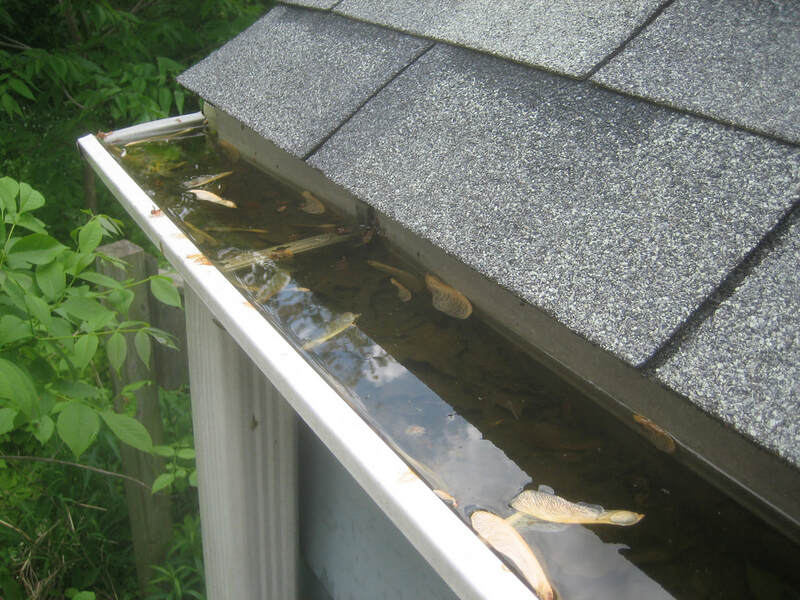 We will bag the debris and remove it from your property and flush your gutters to ensure they are 100% clean. We guarantee our service will keep your gutters clog-free for 3 months. Our ladders enable us to safely reach all two-story homes. 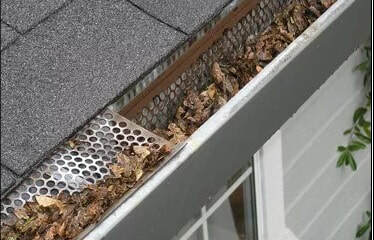 We can remove and clean all types of gutter guards (mesh inserts, surface covers, etc). Depending on the number and type of trees surrounding your property, we recommend you clean your gutters at least once per year particularly in the Fall months as trees shed their leaves. 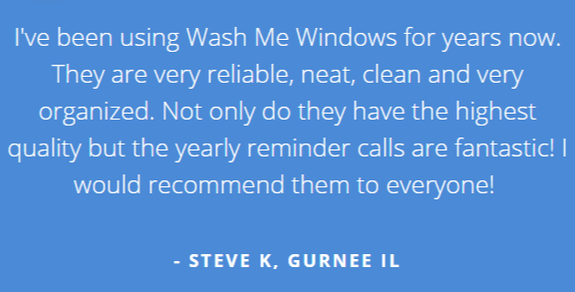 Our pricing is very competitive and our customer service is exceptional. We will arrive on-time and service your home as if it were our own. 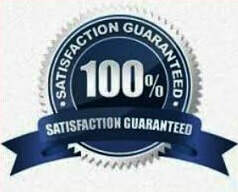 Call Today or submit the "Instant Quote" form and we will provide you a quote within 24 hours. Exceptional customer service is extremely important to our organization. As a fundamental core value, quality customer service is something we guarantee to our customers. Our professional gutter cleaners will always check with you to ensure our work meets or exceeds your standards before leaving your property!